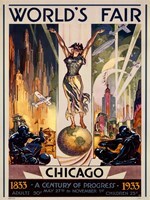 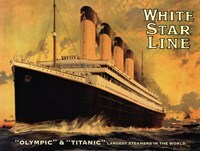 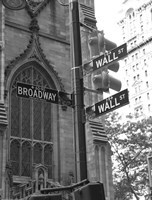 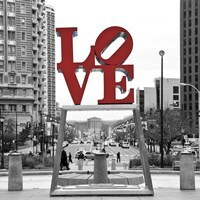 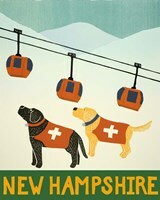 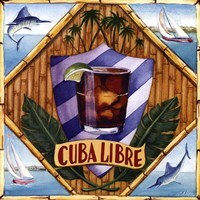 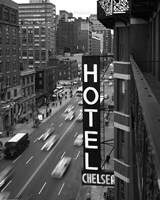 FulcrumGallery.com offers a wide array of vintage travel posters, vintage travel prints, and vintage travel art. 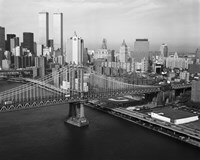 We also offer the option of framing our prints, transferring the art onto canvas, and enlarging or resizing prints. 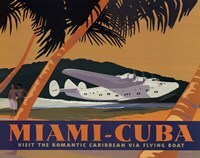 Add a touch of elegance and class to any room you want and shop vintage travel posters, vintage travel prints, and vintage travel art at FulcrumGallery.com today!